No FFL or Tax Stamp Is Required For This Item. Ships Directly To Your Door. 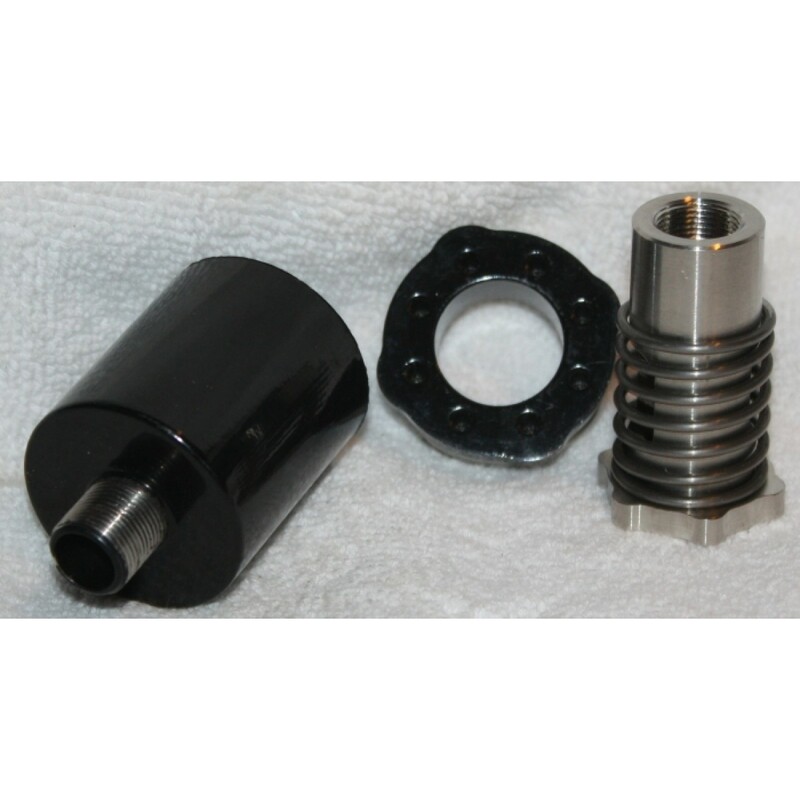 Our external booster assembly is made of 316L stainless steel for a lifetime of problem free use. Ships with a heavy spring installed and a spare medium spring in the bag. The booster piston is threaded 9/16-24 on the barrel end to fit most 40SW barrels. 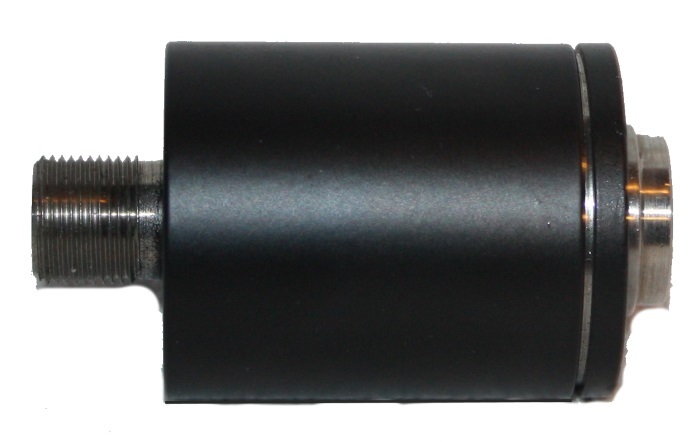 The booster is threaded 9/16-24 on the silencer end to fit most silencers threaded for 40SW applications. Turn your rifle silencer into a pistol silencer. Quick and easy screw on installation. 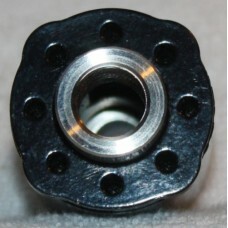 A booster is required for all handguns that utilize the Browning-type action (Glock, Sig, HK, S&W etc.) The use of the booster allows the pistol to properly cycle when the weight of the suppressor is added to the end of the barrel. Local pickup is available by appointment. Call 919-373-8141 to make an appointment.